With the wide availability of affordable paternity test kits online and at the local drugstore, more and more men today are making the choice to find out if the children they’ve been supporting are truly theirs. There’s no doubt about it: DNA testing has been a game-changer in the child-support landscape. The she said/he said arguments about who fathered a child are now completely irrelevant, right? Not necessarily. The AABB (American Association of Blood Banks), which accredits DNA testing labs, released its findings about paternity testing in a landmark 1999 report. The report states that 30 percent of DNA paternity tests nationwide turn out negative. The tidal wave of outrage at this report’s findings started out as a rather small ripple, but has grown bigger and bigger in the 17 years since . . . and with good reason. 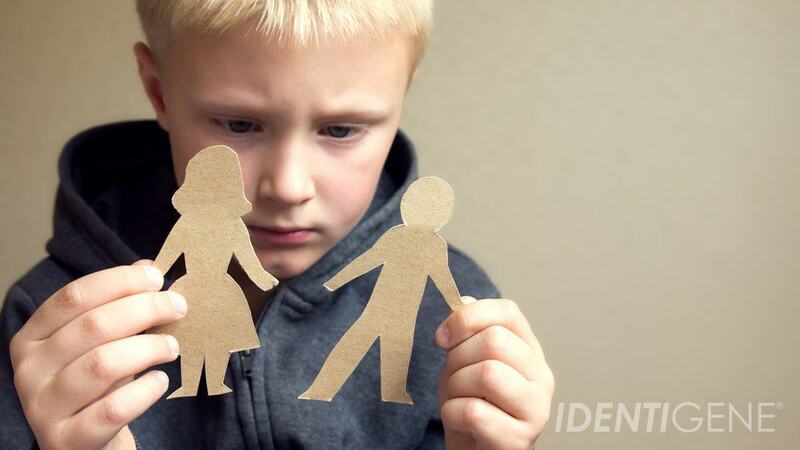 As more men have questioned paternity they are finding that, despite DNA evidence disproving a biological connection and that paternity fraud is recognized and handled as a criminal offense, the courts are not always willing to let these men off the financial hook. For years, singer Ne-Yo, of California, paid child support to an ex-girlfriend for a boy she claimed was his. A DNA paternity test eventually proved he wasn’t the biological father. But because the state of California considers any man to be the father if he puts himself out there as one, the mother can come after that man financially as if he were the biological father (Jones). In 2010, the California Supreme Court refused to review a tough court decision for homeless man Hari Wilburn. Way back in 1991, Wilburn was named as the father of a five-year-old child, even though he was never properly informed by the state. He was subsequently ordered to pay child support. Despite the fact that a 2008 paternity test excluded him as a possible father and that he never acted as father to the child, the court stated that the mother was entitled to back child-support payments in the tens of thousands of dollars (Crouch). You can read the opinion here. Pennsylvania resident Mike L. was the subject of a heart-wrenching New York Times article back in 2005, when the tidal wave of paternity fraud awareness was really starting to grow. Mike divorced his wife, the mother of his daughter, when he discovered an affair and a paternity test proved the child wasn’t his. He paid child support and nurtured his parental relationship for years even though he was not his daughter’s biological father. He continued to dutifully pay support until his ex decided to marry the man whom she claimed was the biological father. Mike filed to end his financial obligations to his daughter since the biological father would now be in the household. He ultimately discovered he loved the girl so much he couldn’t deny legal paternity and risk losing all contact with her (Padawer). What Can Men Do to Protect Against Paternity Fraud? Padawer’s article mentions that state statues and case law vary widely, but that many judges-as is evident in the cases mentioned above-decide that men (whether they are married to the mother or not) must continue supporting their children, no matter what the results of a paternity test may show. If a man has any doubts whatsoever about whether or not he is the father, he should consult with an attorney to determine how best to proceed. Unmarried men may choose not to sign an acknowledgment of paternity or birth certificate and let the determination of paternity be made through the courts. Paternity fraud is real, but society and the courts are demonstrating that the very definition of fatherhood is changing. 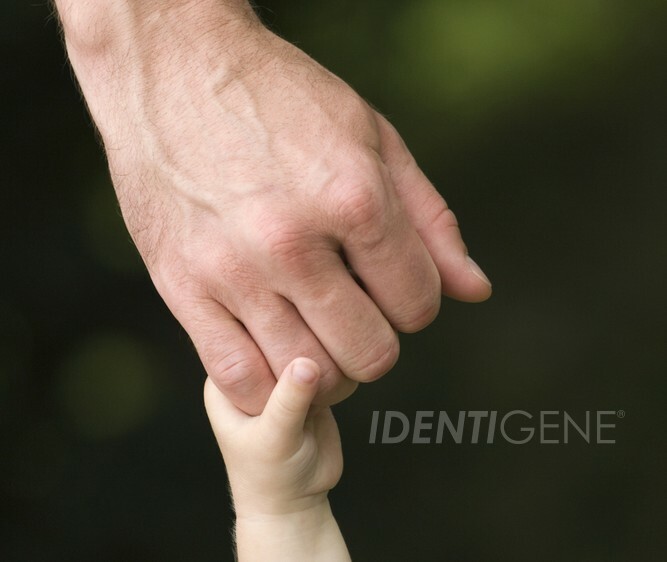 The emotional ties between a man and the child are just as important as the biological relationship, and both connections have weight in legal paternity decisions, including child support. Meanwhile, do you have doubts about paternity? 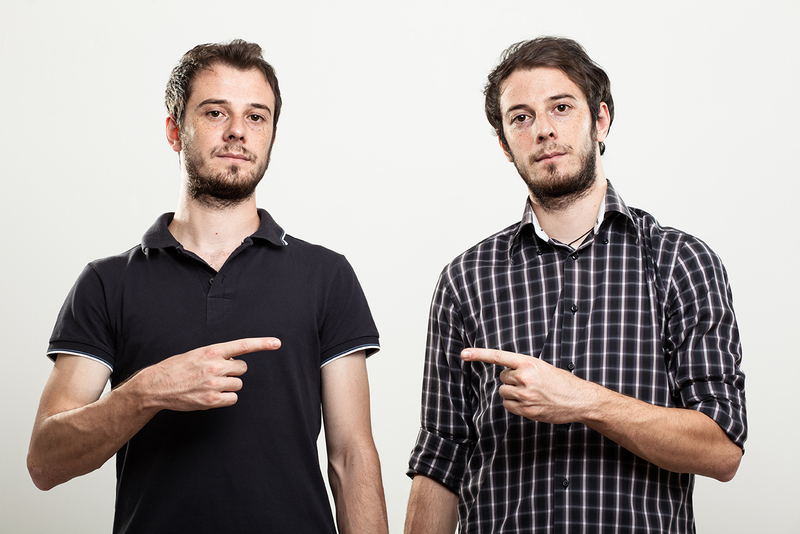 Don’t wait: Get a paternity test NOW. Crouch, Harry. “California Men’s Centers, San Diego.” California Mens Centers San Diego RSS. California Men’s Centers, 29 July 2010. Web. 19 Jan. 2016. <http://www.californiamenscenters.org/wordpress/?cat=8>. Hertz, Frederick. “How to Establish Paternity.” Nolo.com. Nolo, n.d. Web. 19 Jan. 2016. <http://www.nolo.com/legal-encyclopedia/free-books/living-together-book/chapter7-4.html>. Jones, Deja. “The Harsh Realities Of Paternity Fraud.” MadameNoire RSS. Moguldom Media Group, 12 Aug. 2015. Web. 19 Jan. 2016. <http://madamenoire.com/577695/are-you-the-father-paternity-fraud-black-men/>. Padawer, Ruth. “Who Knew I Was Not the Father?” The New York Times. The New York Times, 21 Nov. 2009. Web. 19 Jan. 2016. <http://www.nytimes.com/2009/11/22/magazine/22Paternity-t.html?pagewanted=all>. Personally I believe that it should be a federal law mandating that each child birth should have a paternity test before signing of legal documents. The states have a financial reasons for not putting this into law. I completely agree. Paternity tests should be given to every child at birth. Protects all. I agree biological testing should be established on all births, there is a case in Orange County, CA where the biological father was cheated out of his parental and constitutional wrights by his best friend who signed the birth certificate in his place, the biological father still does not know he has a daughter.